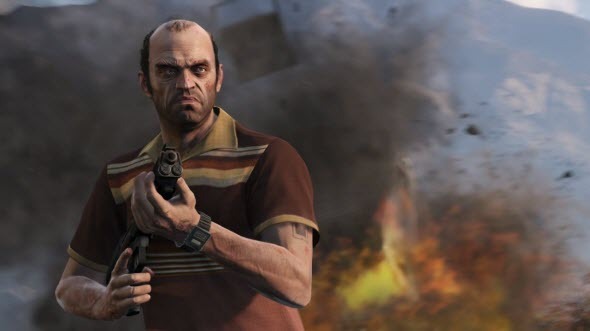 Less than in two weeks the whole world will be able to play one of the most anticipated this year's games - GTA 5, and someone has already had this chance. 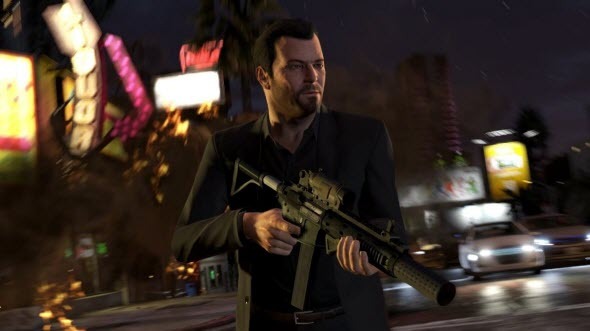 Several journalists have got the cut GTA 5 version and share their impressions with us. 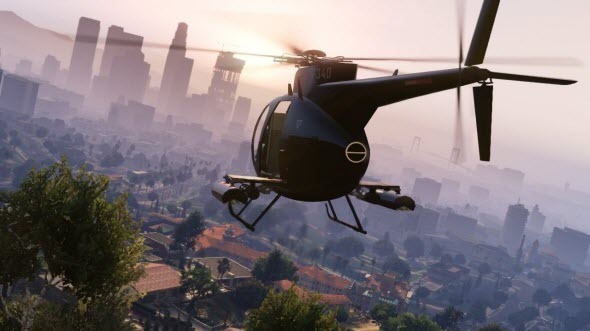 We have already seen lots of cinematic game's trailers, but now we have got to know that GTA 5 graphics will really look exactly like the one from the official trailers. 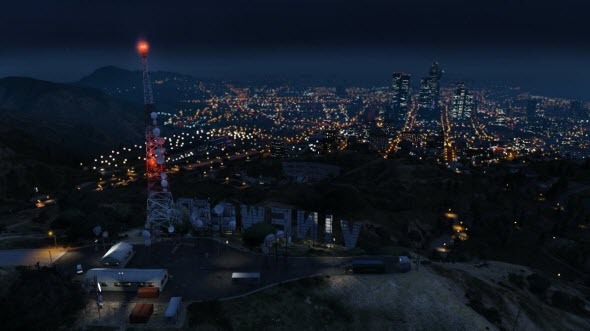 The game's open world will be much bigger and more detailed than in previous instalments, and the whole city will look much more alive and bright. There will be lots of activities, many different characters and various environments. 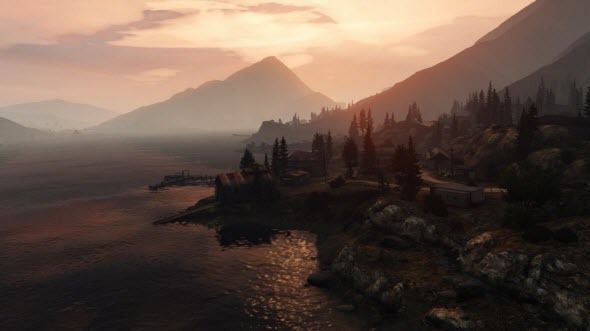 It became known that in GTA 5 the developers have designed about 50 bridges! Can you imagine how big the game's world is, if it needs so many bridges? Also the journalists have told that in one mission you will be able to drive a real train, and in another one you will explode the car, if you shoot in its petrol tank. 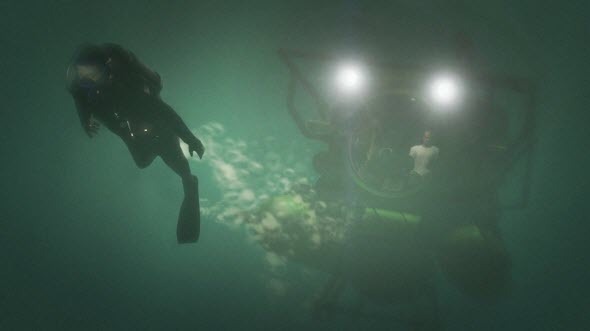 Moreover, now we know about two interesting features in GTA 5. Thus, the only half of the health can regenerate, and for another half you need to look for health packs or food. 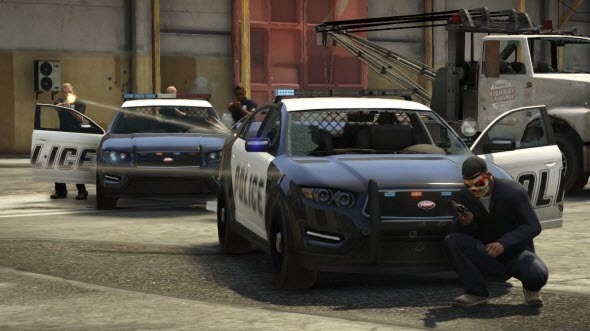 And also police cars will have a search area, and each automobile will have its own one. And another interesting fact became known yesterday. 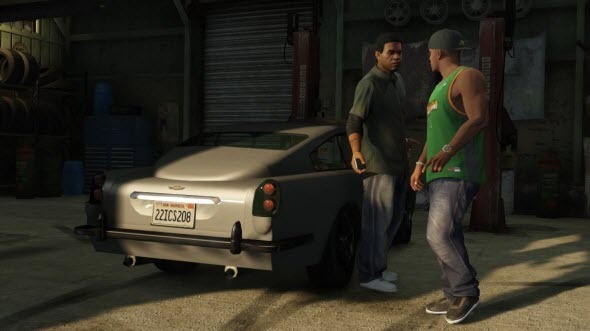 The representative of Rockstar told that the company hired several real gangsters, who will voice the characters of the game and even write some dialogues, using their special slang. 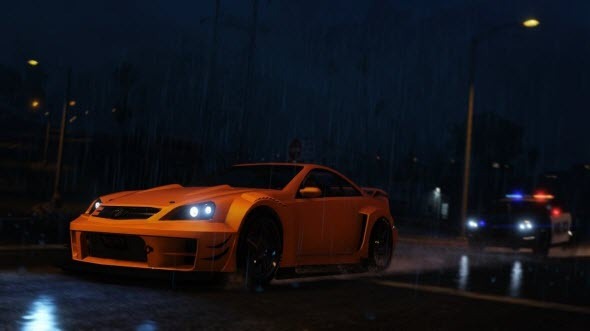 Together with new game's details the developers decided to show us a bunch of GTA 5 screenshots. By the way, yesterday we published two other ones.